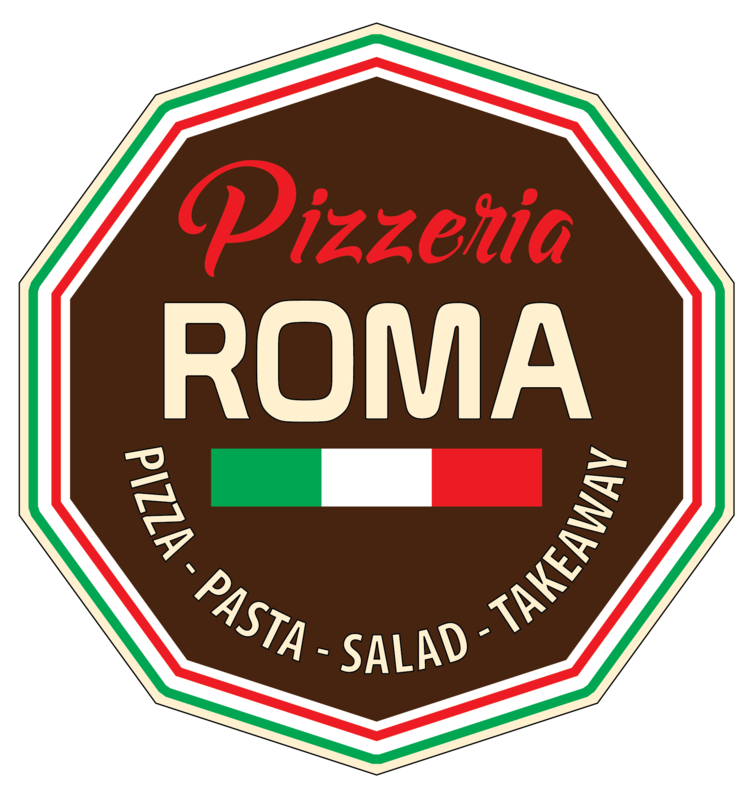 We at Pizzeria Roma aim to bring all of our customers the very best value for money, services and food around Surrey. Give us feedback. Quality as always. Much appreciated. We had to wait over an hour and one of this pizzas was wrong meant to be Sciliana and we got a Greek. Very poor !! Would definitely recommend. Food arrived 20 mins early, was hot and really tasty. Will definitely use again and recommend!! Always the highest quality food and service. Always on time, food always hot and the delivery is always correct. Best pizza place around. I have never tasted anything so amazing. This will definitely be our first choice in the future. We absolutely love Pizzeria Roma. Their lasagne is amazing. Their pizzas are delicious and there are loads of varieties. Starters, desserts, it's all really good. Service and delivery time are on point! Always recommend them! Keep up the good work, guys! Thank you! Absolute Brilliant overall service as well as food. Everything was spot on, food was nice and hot when delivered and served with a smile. Definitely ordering from Pizzeria Roma again, it has gained the #very first spot on my takeaway list! Very good pizza! Even the kids loved chicken chunks. I made an error with my order fixed the problem!! Awesome food and service!! I have ordered from here a few times now and all times my food is tasty, it comes quicker than the estimated delivery time and overall it’s affordable for good quality food. would recommend!! Lovely pizzas delivered quickly, thank you! Beautiful food the best Italian I have ever tasted. I am a regular at the Epsom branch and don’t live in Surrey anymore but when visiting family will make sure to order from you guys. Excellent quality food, not greasy and is delicious. Staff very helpful also regarding an allergy. Our favourite for Italian food locally. without a doubt best Italian, fresh, not greasy and very tasty! First time we’ve ordered from this Takeaway and thoroughly enjoyed the food. Tonight was no different. Best way to start the weekend, with fabulous food to kick it off! I was happy to find out that the previous good reviews for Pizzeria Roma were bang on...fantastic pizza. I was happy to find out that the other good reviews for Pizzeria Roma were bang on...fantastic pizza.